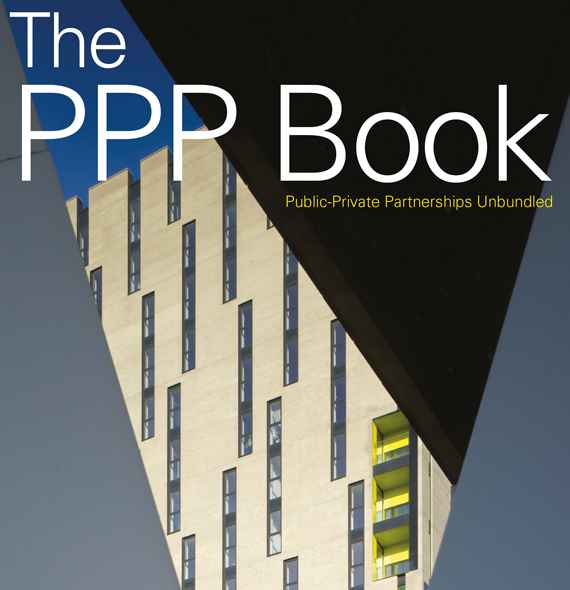 The PPP Book has been written to explain the conditions for successful public-private partnership in plain words. It is for people that are new to PPPP and also those that wish to broaden their knowledge of the subject. The book draws on the extensive international experience of the team at Altra Capital who have been devising and implementing PPP strategies for more than 20 years. The PPP Book passes on some of our knowledge and experience. The reader will develop an awareness of the principles that make the difference between success and failure: principles that procuring authorities, project sponsors and those practitioners that advise both should be familiar with before embarking on any PPP programme. Carrying out PPPs successfully calls for experienced leadership. The PPP Book shows government officials and professional advisors the multifaceted and integrated ecosystem required to successfully develop, deliver and operate PPP projects.